Jelly App for Brand Building: Micro-Branding To Reach New Heights? Social networking platforms have revolutionized not only the notion of communication but also branding and promotional strategies for businesses, especially internet businesses, as well. As the use of social networks through mobile devices is becoming increasingly popular, the possibilities of promoting and branding for a business, even when a user is on the go, is also expanding. The relevance and effectiveness of any social media channel, thus, is evaluated in terms of the opportunity that it creates in terms of productive brand building and promotion. How Can These Features Be Used for Brand Building and Promotional Purposes? This is an exact example of what we were discussing in the blog! Lowe's has started using Jelly already and that also for better brand building and customer engagement purposes! Micro-Branding – Is Jelly Really Making it Happen? Micro blogging, thanks to Twitter, is a much more familiar term/idea than Micro-Branding; yet, the idea existed and social media only helped with its introduction. Before Jelly, Micro-Branding efforts were confined to commenting on Facebook threads (provided you get to see the relevant notification), blog commenting and replying to Tweets or requesting your followers to ‘RT’ a campaign as much as possible. The introduction of Google Helpouts surely made branding easier but there may not be enough time, especially in case of small promotional campaigns or creating an opinion poll, for creating a system that will satisfy assistance seekers’ demand. Jelly, on the other hand, is perfecting and organizing the micro-branding efforts comprehensively. Users know that the questions come in the form of cards one by one and you have the freedom to go through each one of them. The question card will vanish only when you use the ‘swipe down’ finger gesture on your mobile screen. However, once you swipe down a query it won’t reappear. The answers appear just beneath the question, in the form of cards only and if you need to go through a few of them simply run your finger sideways on those cards. This will help you understanding whether others answerers have successfully solved the query or not. Accordingly, you can plan your reply – only to ensure that it will satisfy the best interest of the customer. 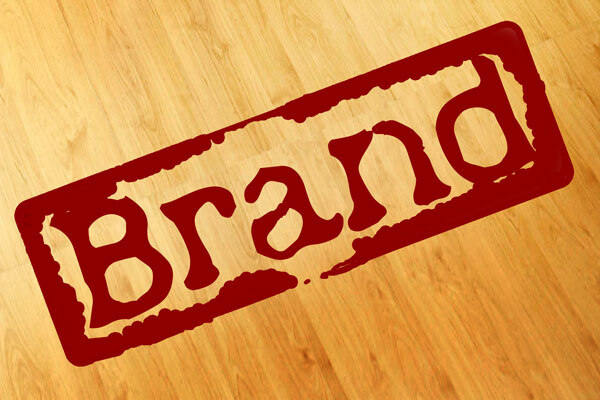 Inviting customers’ opinion or promoting a branding campaign is quite easy and more specific. You don’t have to search for the right image, if you have the product ready. Simply take a picture, add the right words along and it starts rolling. In fact, as Jelly continues to increase, the effective micro-branding features that it embeds will evidently put the popularity of networks like Pinterest or Instagram under serious challenge. Considering all the benefits that Jelly app is all set to deliver, it can be said quite convincingly that brand building through this will reach newer heights and micro-branding efforts will find newer meaning in term of customer engagement as well as brand promotion.